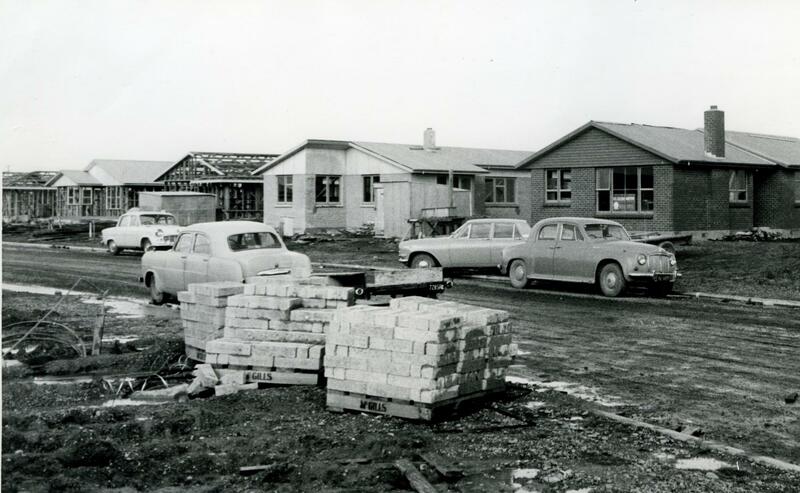 The pioneer effort by Southland National Council of Churches (NCC) to establish an industrial chaplaincy at the Manapouri Power construction sites at West Arm and Deep Cove, Fiordland, began in late 1965 with the Methodist appointment of the Rev. Owen Kitchingham. Concern for Christian outreach among the men building the dam building at ManapouriDeep was evident before this date, however. Local Methodist Minister, the Rev. 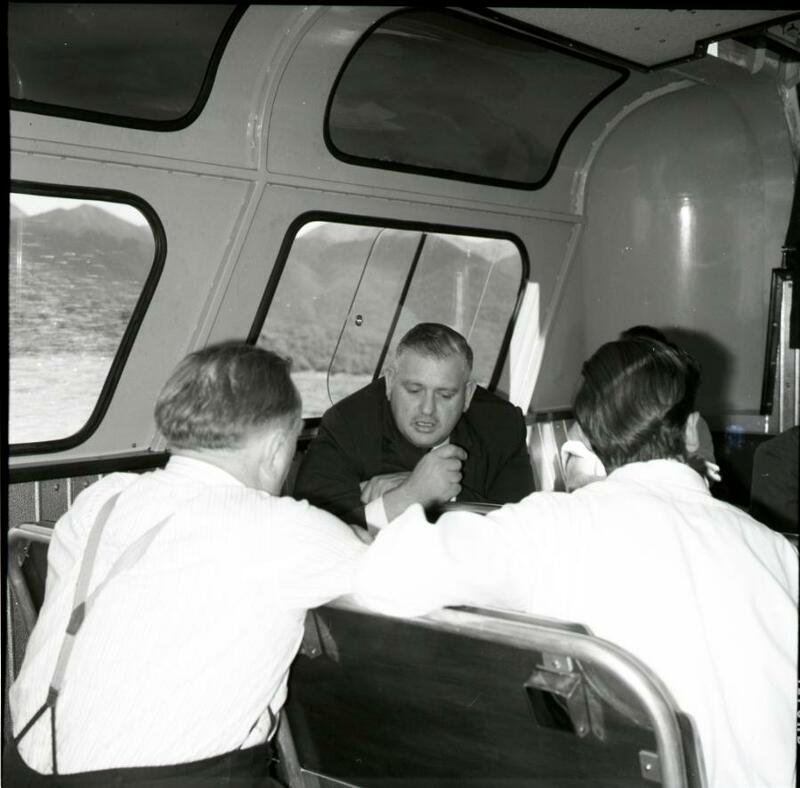 Frank Glen held the first Methodist Church service in April 1961 in a rather makeshift Comalco Hut that served as a cook house and office. Twenty-one men attended the service representing seven denominations and seven nationalities. The ‘service’ lasted 30 minutes and consisted of a discussion around a text and a closing prayer. On the request of those who attended, the local Methodist Church at Ohai placed the Comalco Camp on a six weekly preaching circuit. 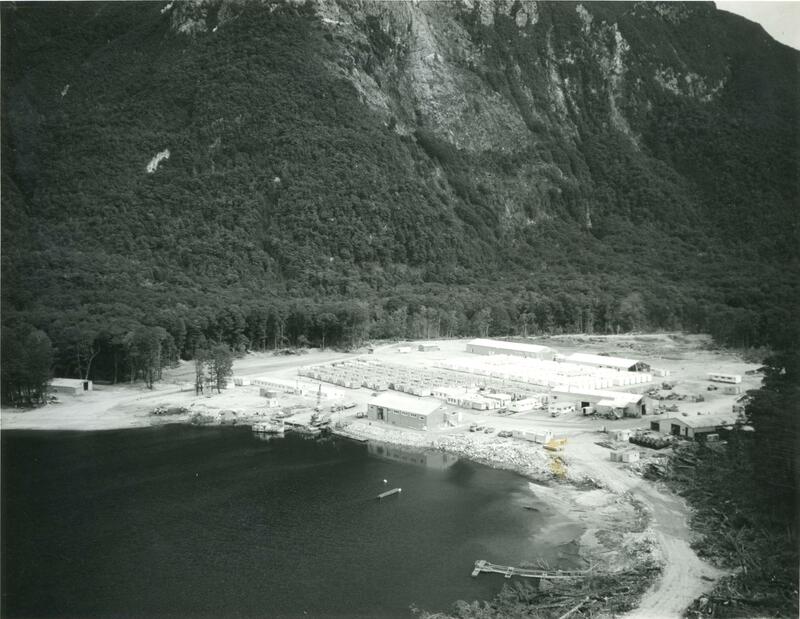 The NCC began discussions in July 1961 to include Manapouri in their Industrial chaplaincy programme by introducing a yearly roster of services firstly, at Deep Cove and later extending into West Arm in which all denominations participated. Reference is made regularly in the Southland Presbytery Minute Books that the bad weather disrupted the ability of ministers getting into Deep Cove for worship and a Chaplain on site would be better able to provide ministry. 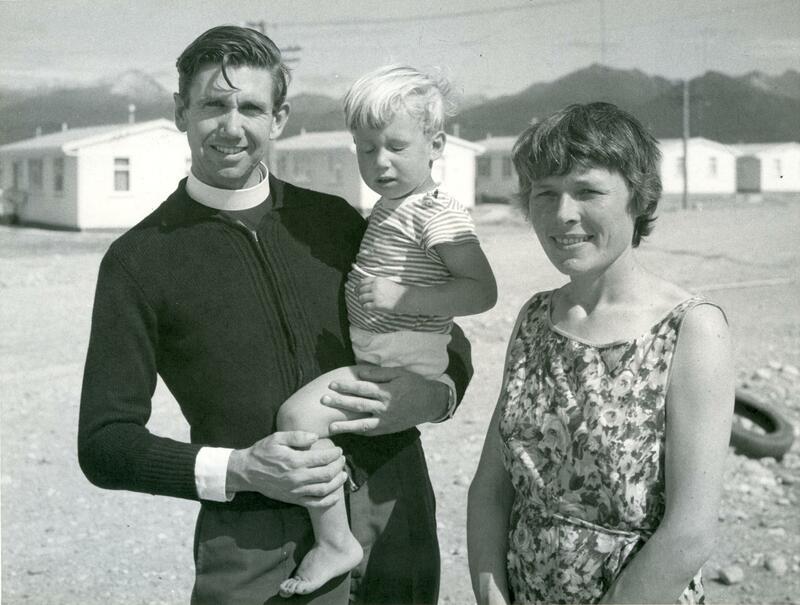 By the time the Manapouri Township was established three years later, the denominations were expressing frustration among denominations about the delay in appointing a Chaplain. The delay hinged on the settlement of the lease of the Power House, as ‘the successful tenderer’ would have the complete ‘say’ as to whether a position be established. After some pressure on the local NCC Committee and communication with the Company it was finally agreed that the work warranted a full-time Chaplain. The Company was prepared to make a home available at a nominal rent. The £1800 for the position became a nation-wide responsibility shared among six denominations. 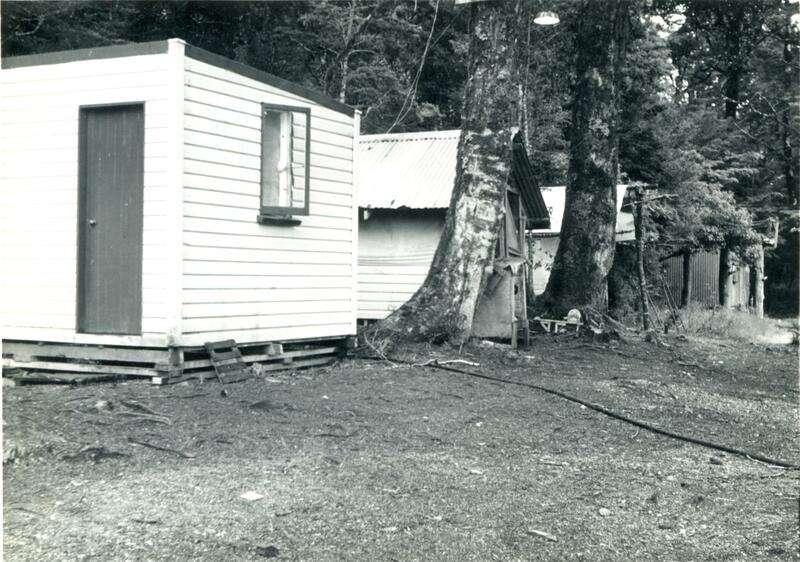 The first four generators were commissioned in September 1969, and the Wanganella Hostel at Doubtful Sound closed down. Owen Kitchingman remained Chaplain until the completion of the Project. The experience he gained while at Manapouri is reflected in the Inter-church Trade and Industrial mission programmes today. The end of the Chaplain’s work however did not see the end of debate within the NCC and the Southland Presbytery. Concerns over the effects of the Comalco Project had been rumbling away within the Southland community since the project’s beginnings. As it neared completion the ecological impact of the initial plan to raise Lake Manapouri by 30 feet to form one large lake with Lake Te Anau became more apparent within the community and beyond. 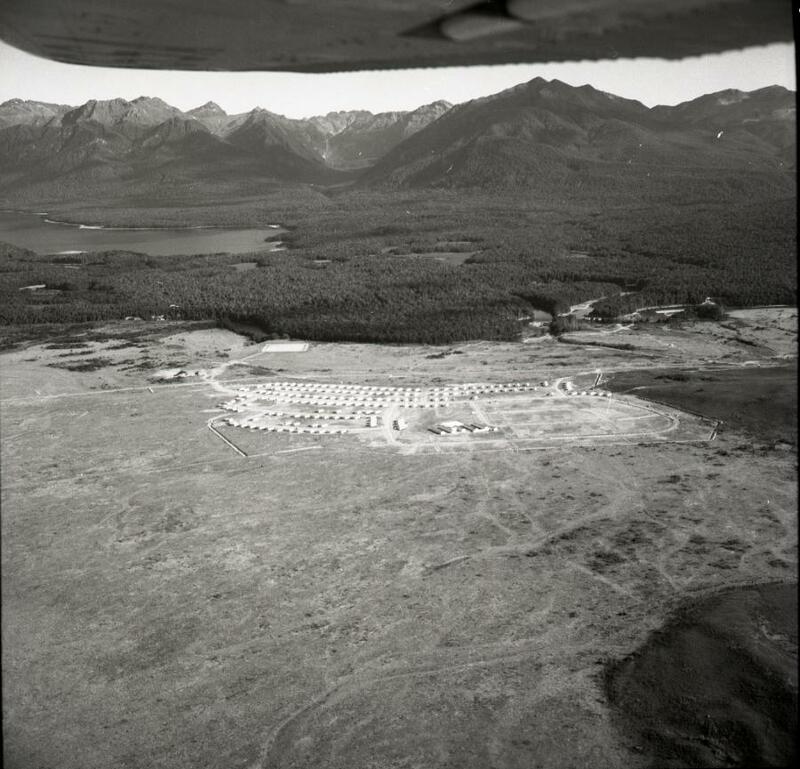 The ‘Save Manapouri’ protest became a passionate and widespread protest movement from 1969 which resulted in a Petition signed by 265 000 New Zealanders. The Southland Presbytery could not but be drawn into the debate, as the community began to come to terms with a large smelter being built on its doorstep. This combined with deep concern over the ecological damage of raising the Lake quite naturally brought a division of opinion within the Presbytery and wider membership. 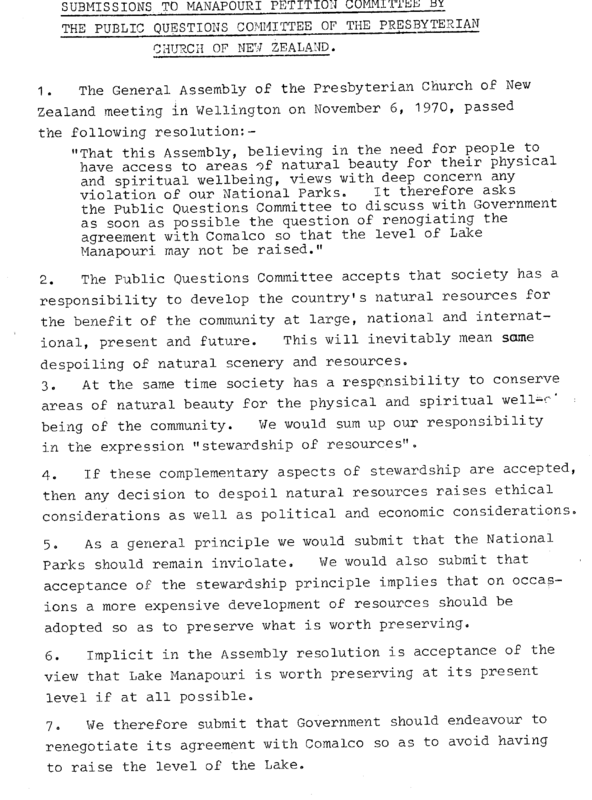 The NCC urged Christians and ‘all men of good will’ in New Zealand to seek the ‘progress which does not destroy life, but which shows reference to the creation of all nature.’ The Presbytery report stressed that there was spiritual and moral responsibility in caring for the environment and when measuring progress a balance between material outcomes and the quality of life required to be at the forefront of decision making. The ensuring year as the protest grew in momentum, the Presbytery cautiously discussed their approach and concluded that individuals were at liberty to raise the issues around the Lake level at the forthcoming General Assembly in 1970. Mr. V.G. Chewings of Mossburn by way of a notice of motion did just that. To raise the lake when there was clearly established reasons against the wisdom of such action, he argued, was similar to ‘Abraham sacrificing his son after the angle of the Lord appeared’. 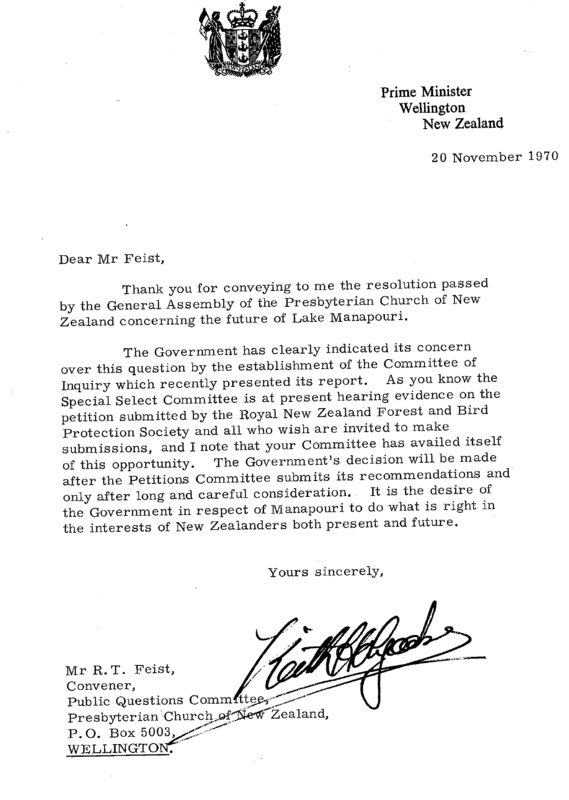 The 1970 General Assembly of the Presbyterian Church joined the thousands of New Zealanders in their protest A letter pressing the Minister of the Crown to renegotiate the agreement with Comalco ‘so that the level of Manapouri may not be raised’ was forwarded by the Church’s Public Questions Committee. The controversy became an election issue and a new Labour Government, under the the leadership of Norman Kirk in 1972, reversed the decision and the Lake was not raised. The Presbyterian Church from 1996 has amongst its ‘five faces of mission’ to make Jesus Christ known, ‘caring for creation’. In 1970 the General Assembly spoke, 43 years on, is the voice of the Church evident today in matters of the environment and our care of creation? This first appear in the Methodist Paper, Touchstone April 2013.